This bedtime story from Kizzi at Archuleta FanScene must be re-published here on DA Honeybees’ DA Buzzing website! Buzz, buzz, Kizzi! And thanks for a great story. Just for fun….Our family has a tradition handed down for generations of a bedtime story about HuggleLess HuggleBee. HuggleLess is on a relentless quest for a hug. His adventures over the years always took on the worries we had as kids. Here is a recent installment from the granddaughters. HuggleLess left school feeling so very sad. He was the new kid at school and had a bad day in the play yard. Again. 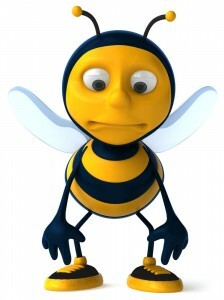 You see, big, mighty, Muscle-Boy Bee was hounding him *sigh* making fun of him for the whole playtime period…. 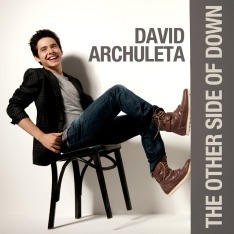 Read the rest of this sweet bedtime story on Archuleta FanScene. Oh Man! There are some very creative Honeybees out there!!! Enjoyed this story very much Minja! !